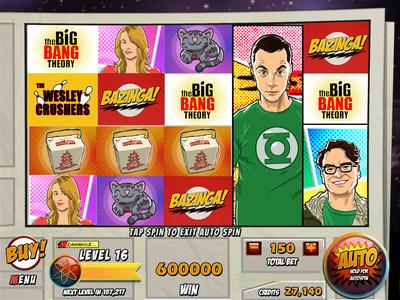 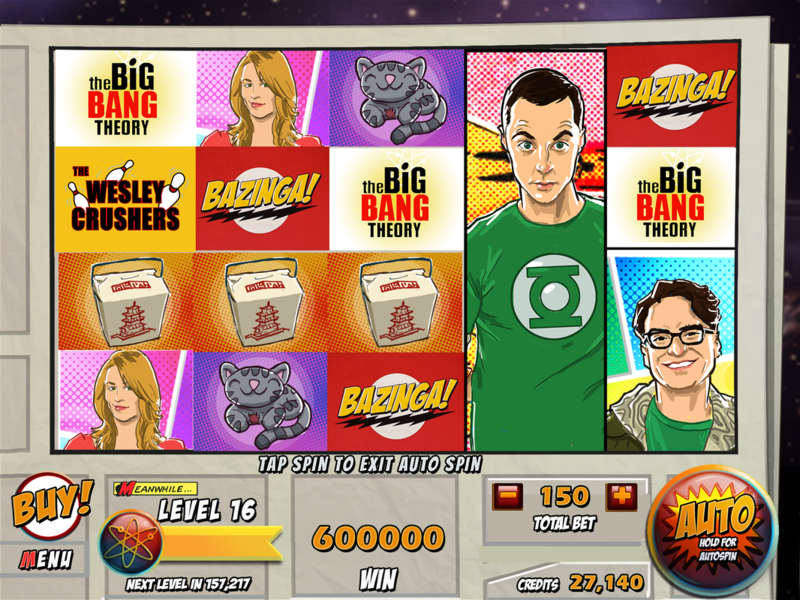 Big Bang Theory slots mockup for Zynga. 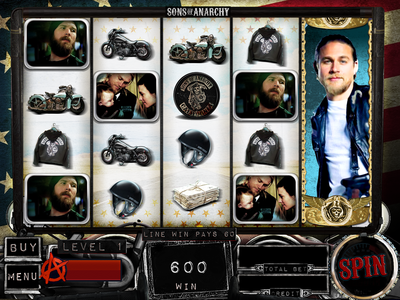 Sons of Anarchy slots mockup for Zynga. 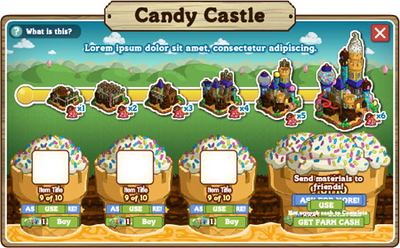 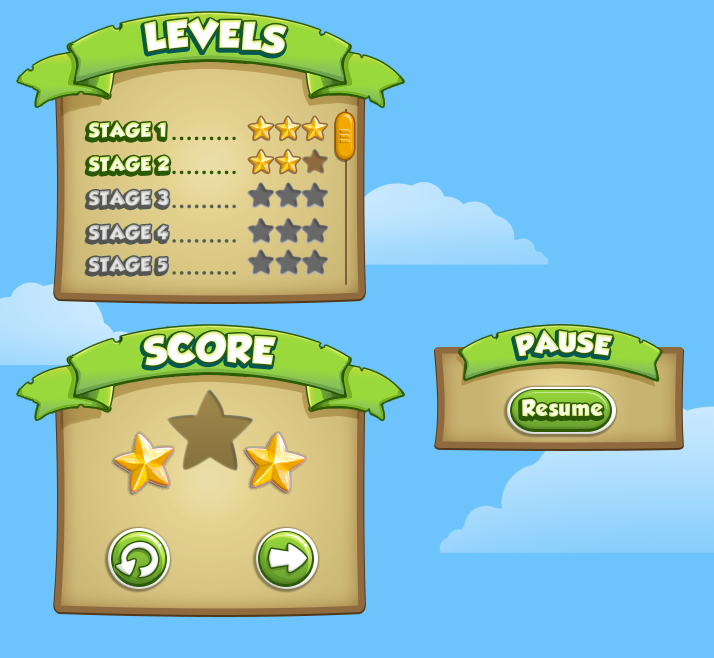 ui for Farmville - castle building dialog. 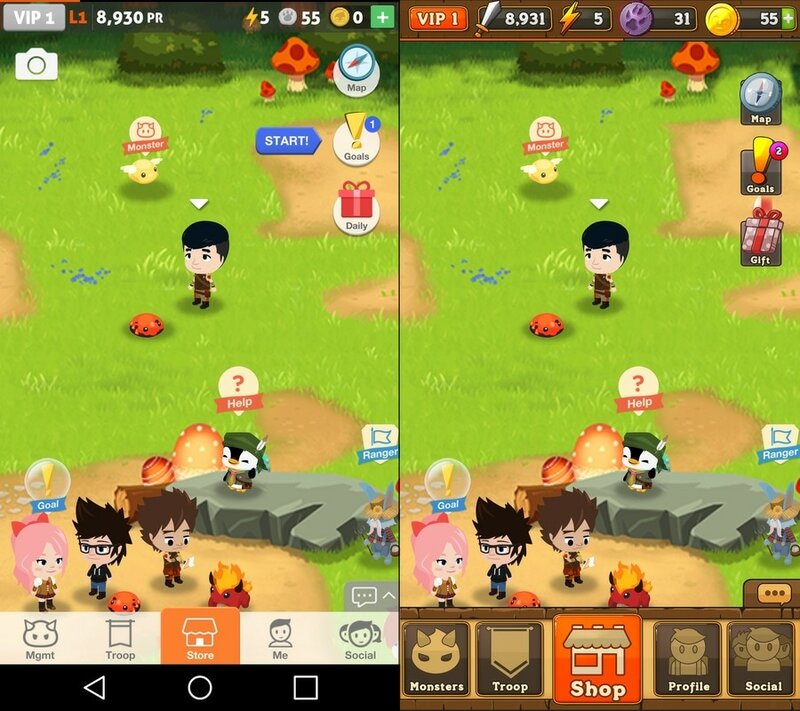 Reskin exercise. 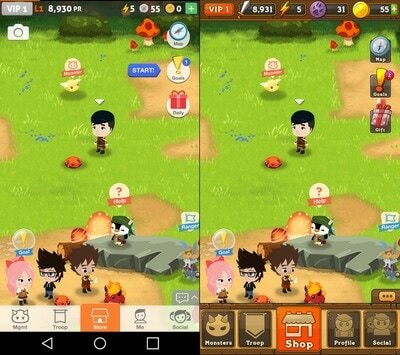 Mine on the right. 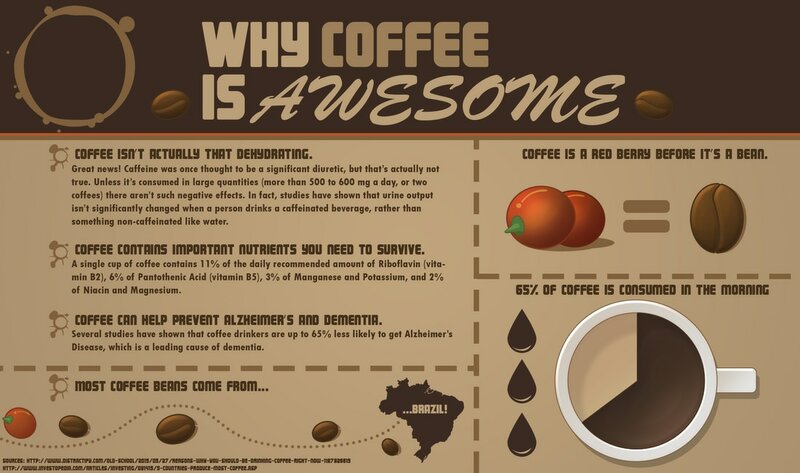 Sample Infographic, all vector work and scalable. UI Reskin test from a mech style to fantasy.